Mineral Wells PSD | The Mineral Wells Public Service District informational website. To report a problem with the PSD water system, call 304.489.2915 immediately. Phones answer 24 hours per day. Mineral Wells Public Service District provides clean water and sewer services to more than 2,800 customers in Wood, Wirt and Jackson counties, West Virginia. 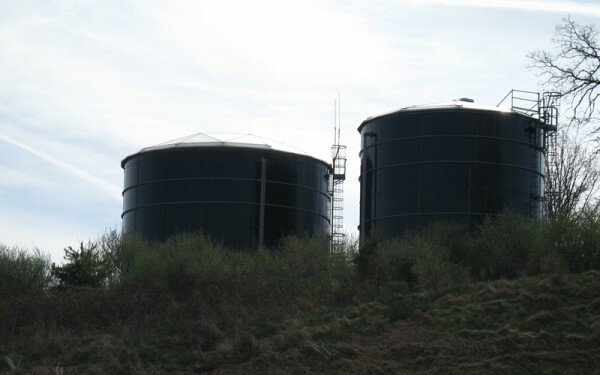 Created in 1967, the system operates more than 100 miles of line, with six storage tanks and three booster stations. 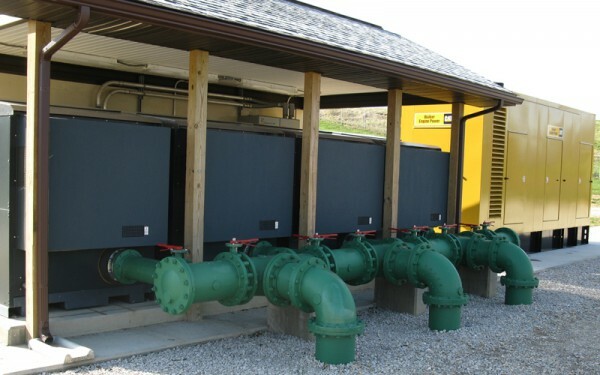 In 1985, the District was authorized by the West Virginia Solid Waste Authority to build and operate a new wastewater treatment plant, which has grown to include 29 miles of line. Explore our website to learn more about our District. Feel free to call, email or follow us on Facebook for up-to-date information, or if you want to know more.